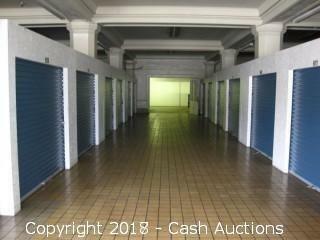 Home › Auction › Online AUCTION – Metro Self Storage Units! Online AUCTION – Metro Self Storage Units! Date has been extended until the 30th due to legal notices! 10 +/- Units Full of Great Stuff!